BIKERS are more us than them. Devotees of all things two-wheeled are genuinely into their machinery, they’ll meet up with likeminded folk at shows and they appreciate a journey is about so much more than the destination. They also know something I’ve rarely experienced as a car nut. The stigma of being tarred with one broad sweep of an angry community’s brush, simply because a few idiots are going out there and ruining it for everyone else. That’s the pain I came away with after venturing out of Champion-land and reading one of the North Wales newspapers, in which frustrated farmers are teaming up with the local bobbies to condemn just about anyone who even thinks driving a certain trio of roads in the Conwy countryside for enjoyment’s sake. The sort of heavy-handed policing traditionally reserved for hedonists with Honda Fireblades and Suzuki Hayabusas is now being mooted for people with hot hatchbacks and Caterhams. Not without justification, mind; North Wales Police is apparently getting a bit fed up with groups of cars doing upwards of 90mph on their home turf! All of which leaves me a tad pensive. I am one of the very people some of those farmers would probably like to see banned – I’ve driven the roads in question on many occasions in my Minis and Mazda MX-5s for no good reason other than to enjoy them. It is 30 miles of some of Britain’s most enjoyable motoring, where you can appreciate all the little nuances of the suspension set up and the smile-inducing way the steering chats excitedly to you through the corners. Yet here’s the shocking thing – you can do all of that without breaking the 60mph speed limit. The real problem’s when you get thrillseekers tearing past in even quicker bits of kit, which is exactly what happened a few years ago on a petrolhead outing a few mates and I were on. 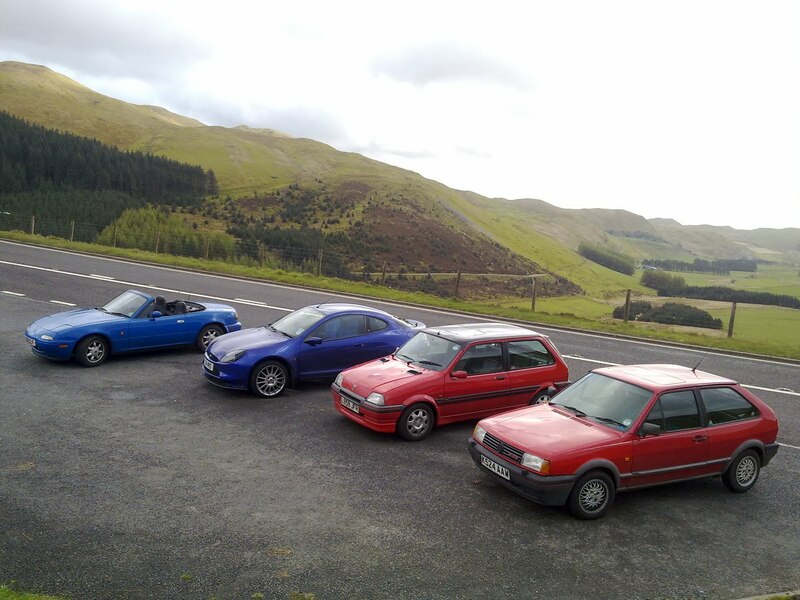 My MX-5, a Ford Racing Puma, a Volkswagen Polo G40 and a Metro GTi aren’t exactly slouches – yet all four of our cars were overtaken by a Porsche Boxster S, a Mini Cooper Works GP and a tuned Civic Type R. We were doing 60mph, but for this trio the limit just wasn’t enough. I dread the idea of a 60mph road that can be enjoyed safely (and legally) being forced down to 40mph because of the idiots who insist on taking it at 100mph – and chances are they’ll continue doing that speed anyway. I understand how bikers feel, because a reckless minority are ruining it for everyone else who loves great cars and wonderful roads. 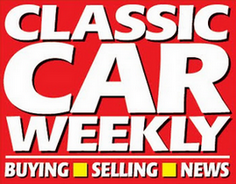 Chances are if you’re reading The Champion that you’re not a Welsh farmer, but if you are then please appreciate that 99% of us petrolheads are just normal, law-abiding people who like cars. On the other hand, if you’re someone who’s tempted to belt down the A543 at 100mph then sell the Honda S2000 and get something you’ll enjoy at normal speeds. You’ll be doing the rest of us all a massive favour.